Using literature to support teaching mathematics. Mem Fox – Let’s Count Goats! My Preps loved this story by Mem Fox. At present my students are writing the numerals 1 to 10. Each student is able to identify which numeral/s is challenging for them to write and is practising each day to form the numeral/s properly. 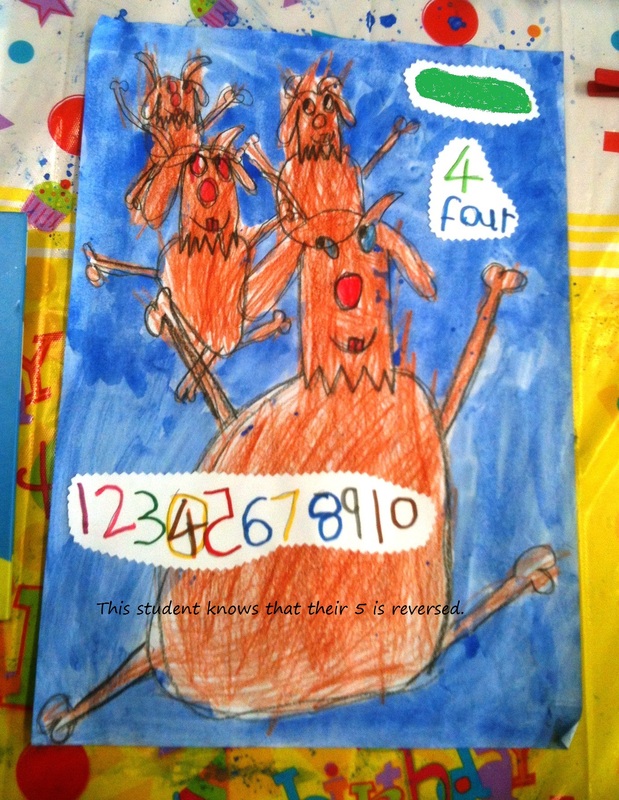 The children wrote the numerals 1 to 10 in order, circled the number of goats they had drawn, drew the correct number of goats to match their numeral and recorded the word for their chosen number. They absolutely loved the book. I try to use quality literature to introduce a mathematical concept or skill when I can. Young children need opportunities to make, do and create woven into everyday. 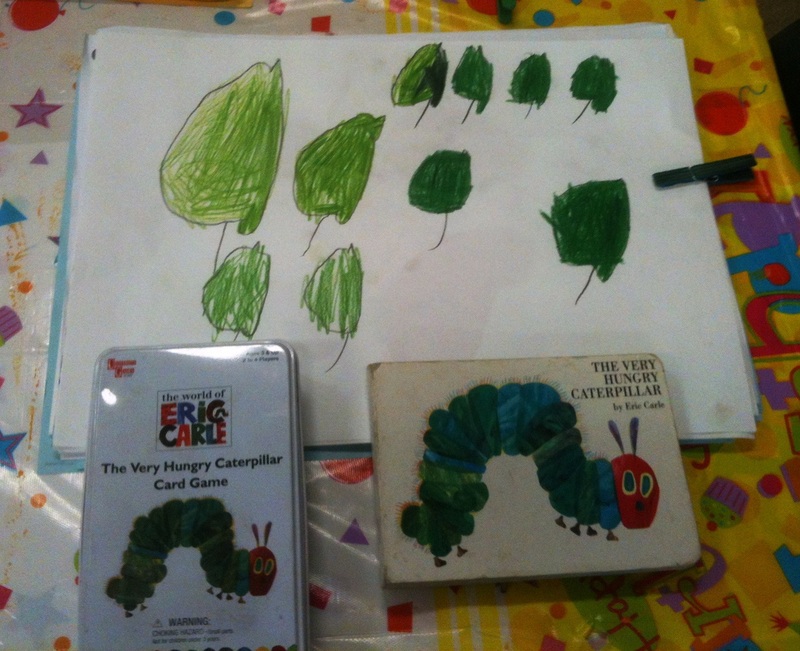 The Very Hungry Caterpilla by Eric Carle is great for introducing number and amounts. 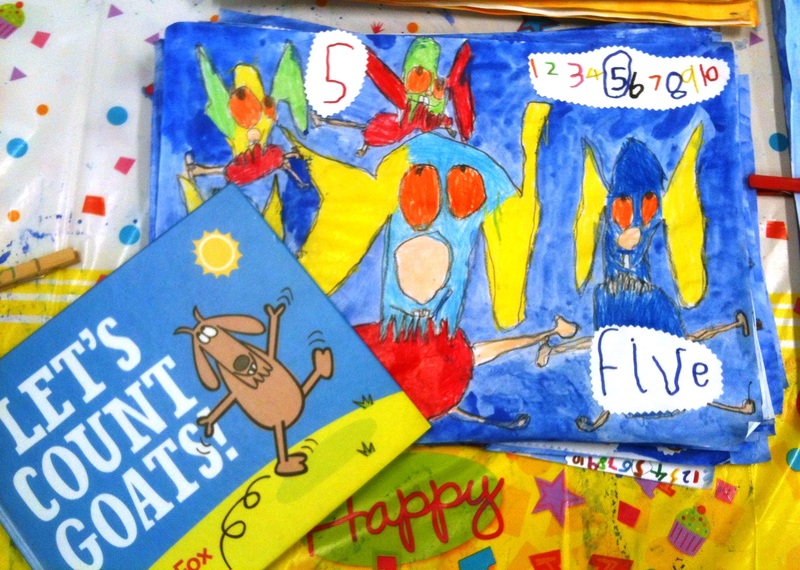 The children enjoy adding pages to the original story e.g. On the 10th day the very hungry caterpillar ate 19 lolly pops and so on… I’ll post more about this activity when we’ve finished our PD story about the very hungry caterpillar.